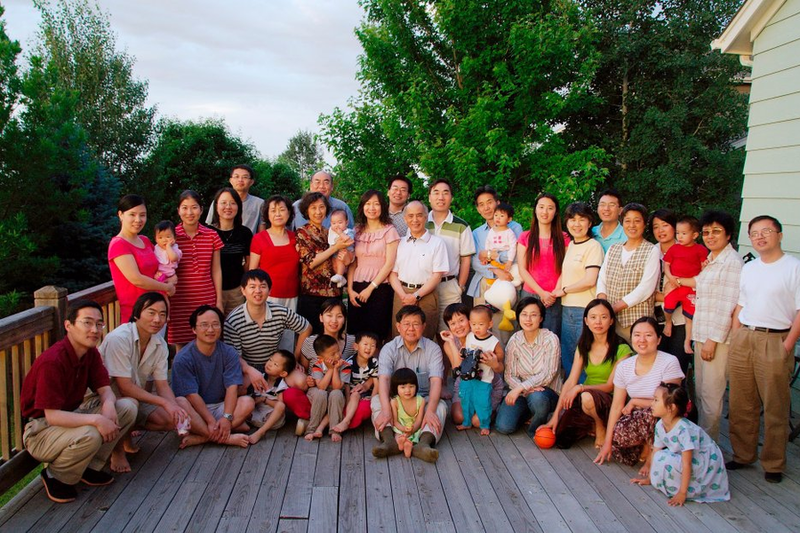 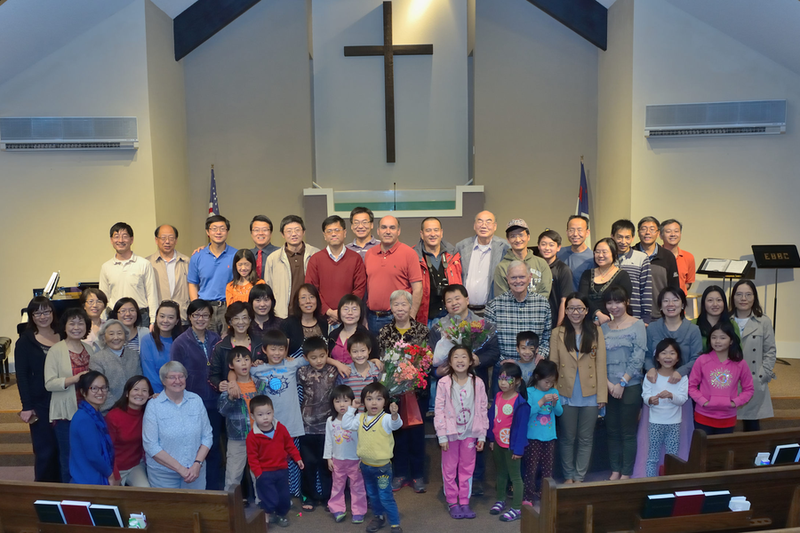 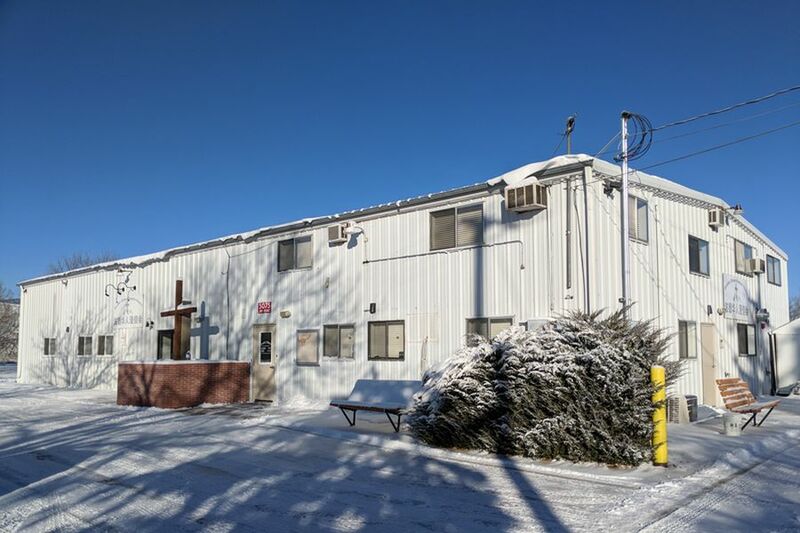 Boulder Chinese Baptist Church, a member of Southern Baptist Convention, is formed by a group of Christ followers in Boulder, Colorado. 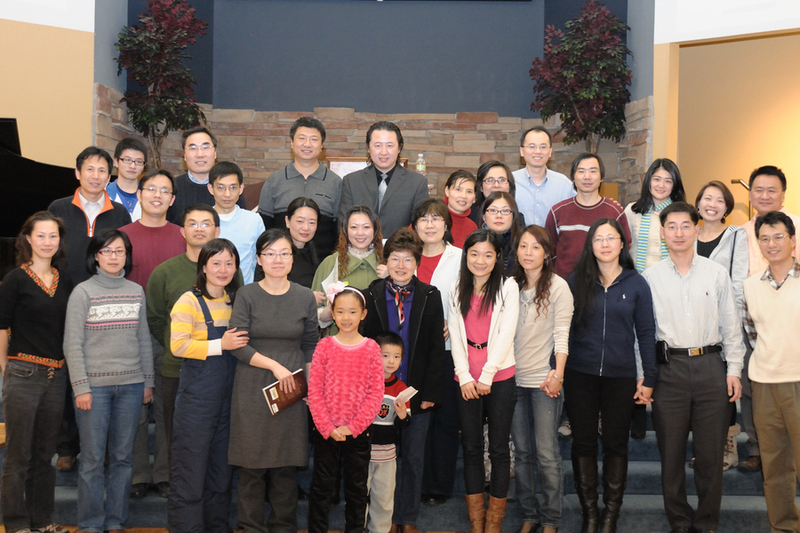 Our main ministry focus is ethnic Chinese. 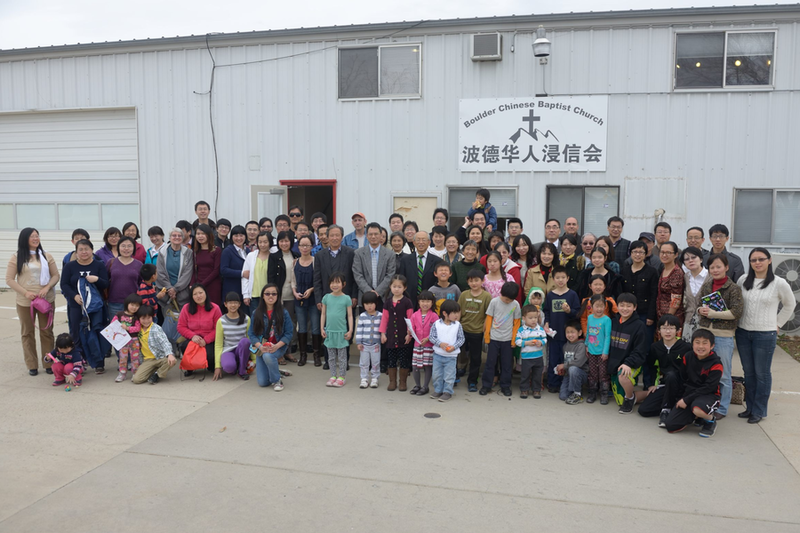 The aim of our church is to glorify God and benefit people: Accepting Lord's Great Commission, to spread gospel news about Christ. 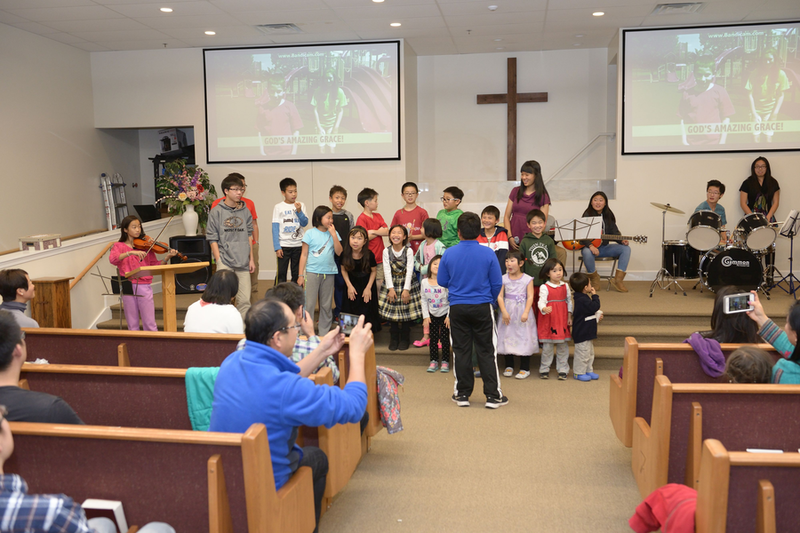 Everyone is welcomed in our church to enjoy the love of Jesus.